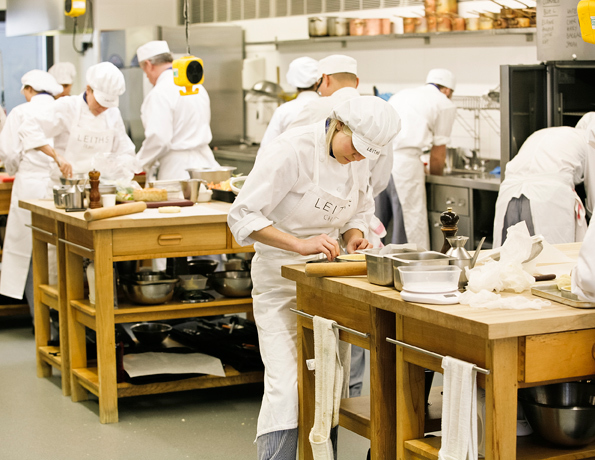 The Pure Package has joined forces with Leith’s School of Food and Wine to teach Nutrition in Culinary Practice, a unique course which focuses on nutrition and dietary theory. 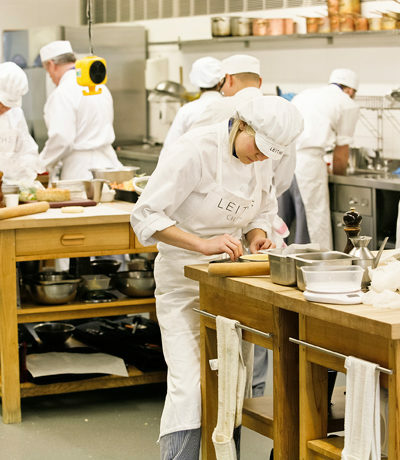 This course is open to professional and non-professional chefs alike. If you love great food, and have good basic kitchen skills along with a curiosity about the science behind nutrition, you’ll find plenty to challenge you on this innovative course. This part time course is held each Wednesday from 10am to 4pm. The course runs for 10 sessions with a break in the middle, which means there will be no class on 29th May 2019. PLACES AVAILABLE – click here to secure your place. This part time course is held each Monday from 10am to 4pm. The course runs for 10 sessions with a break in the middle, which means there will be no class on Tuesday 22nd October 2019.